Elecom has added a new mouse to their range with the launch of the Elecom Wind Up mouse. 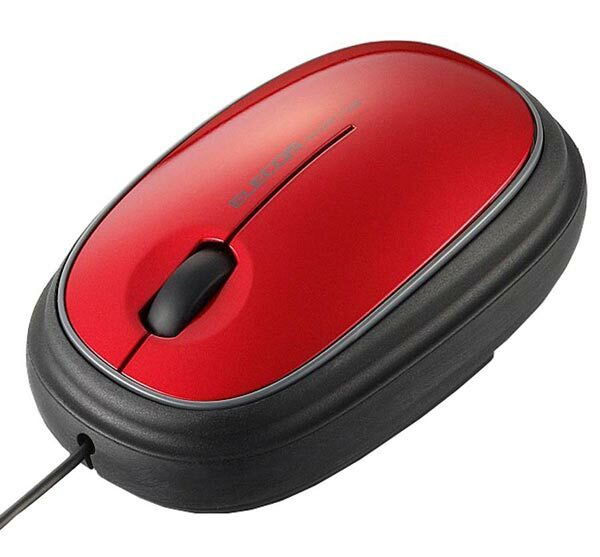 The Elecom Wind Up mouse has a rubber sleeve on the bottom of the mouse which can be lifted up, you can then wind the mouse cord around the mouse and store it away neatly. 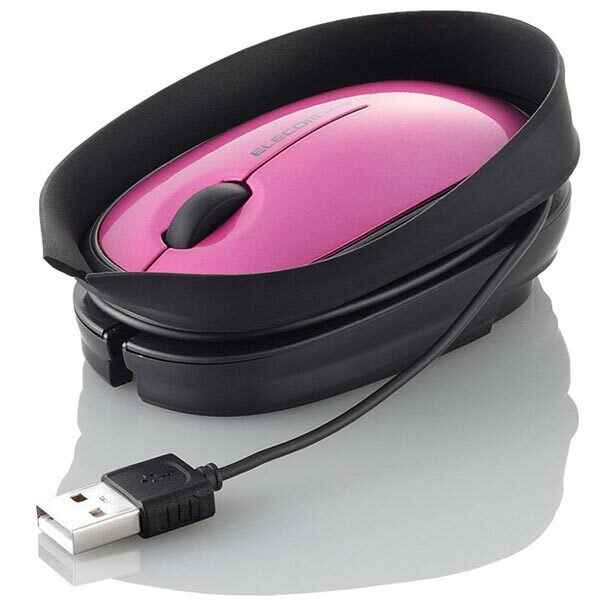 The Elecom Wind Up Mouse comes in a variety of funky colors, including, pink, red, blue, grey and black, it is available to pre-order for $41.73 from GeekStuff4U.